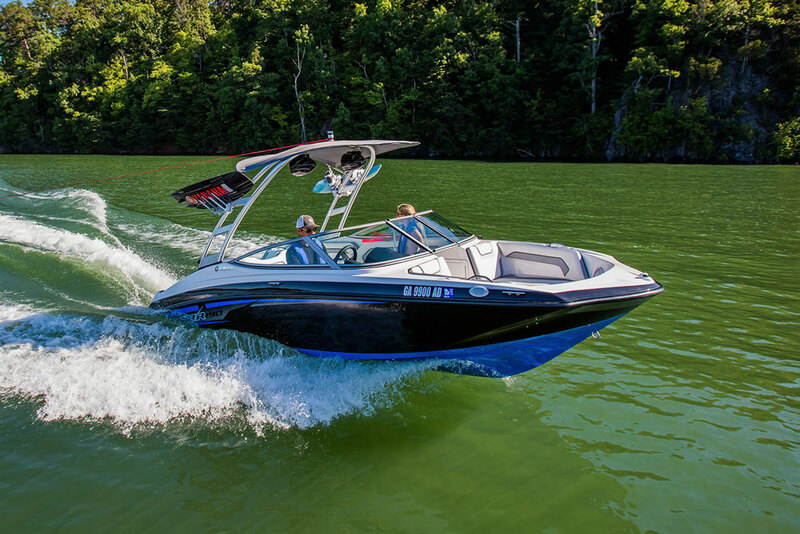 An expert in marine electrical systems—and the boats they’re installed in—highlights issues that should be kept in mind by any boater who has electricity on board. 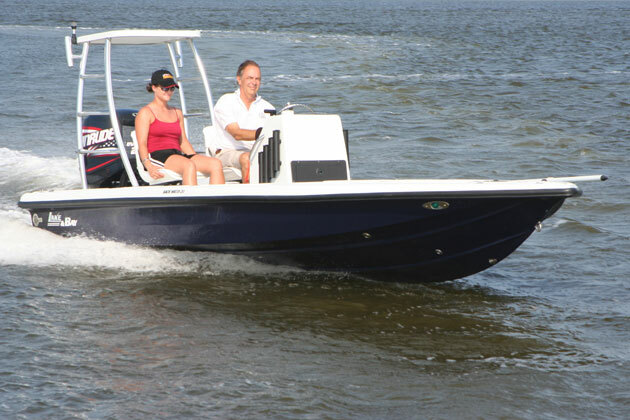 After more than 40 years in the marine industry, I’ve had the opportunity to work on and inspect a lot of boats. 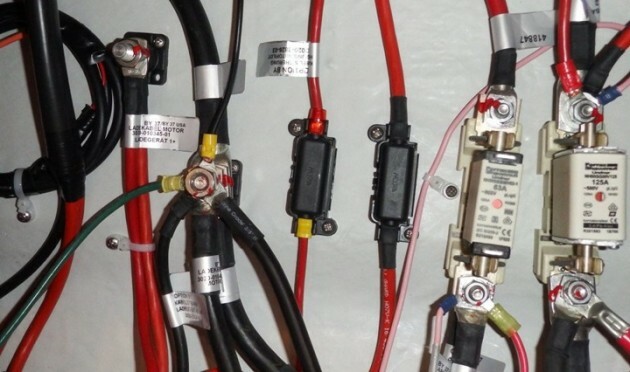 In the area of electrical installations, where I’ve spent most of my time, I’ve seen plenty of common mistakes, made either at the factory level or by aftermarket installers. 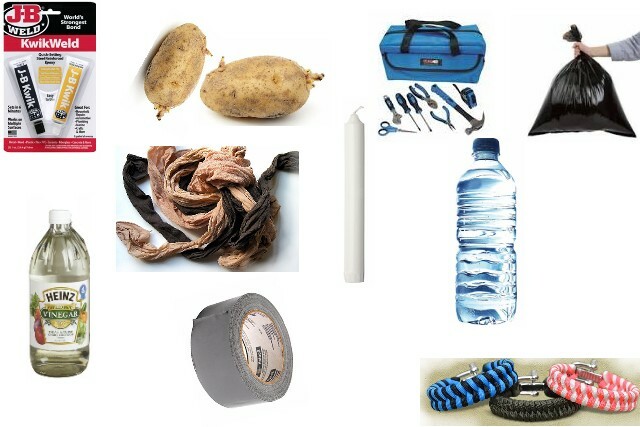 Remembering that the most common cause of onboard fires is a fault in the electrical system, it’s worth a look at what some of these faults are, and how they can arise. 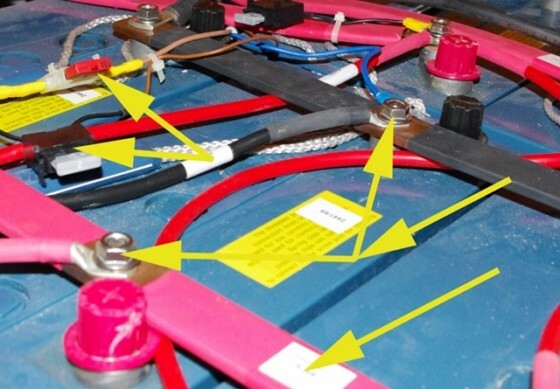 Yellow arrows point to areas of concern in this battery installation: uncovered terminals and fuses that may be substandard. 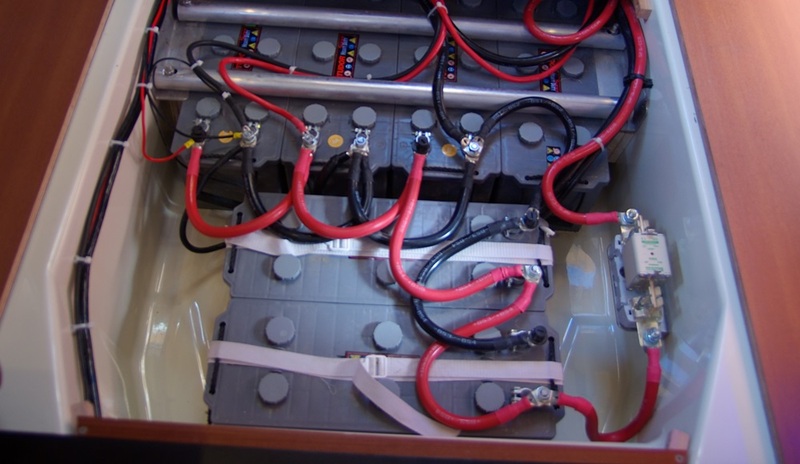 What Makes a Good Battery Hold-Down for a Boat? Will the Shore Power on My European-Built Boat Work OK? Battery Cable Protection: Is This Overkill? 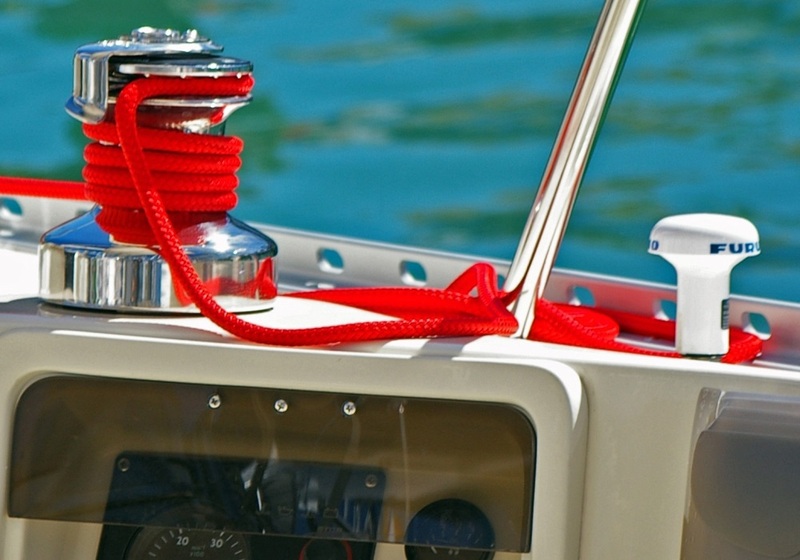 Marine Electrical Connections: Two Wires, One Crimp Terminal? Should the AC Terminals on My Distribution Panel Be Covered? Is My New Inverter Installation OK? The fuse on the right complies with stringent European regulations, but might raise an alarm with an American surveyor. The terminal shown center-left is so overloaded that the nut threads are half-exposed. 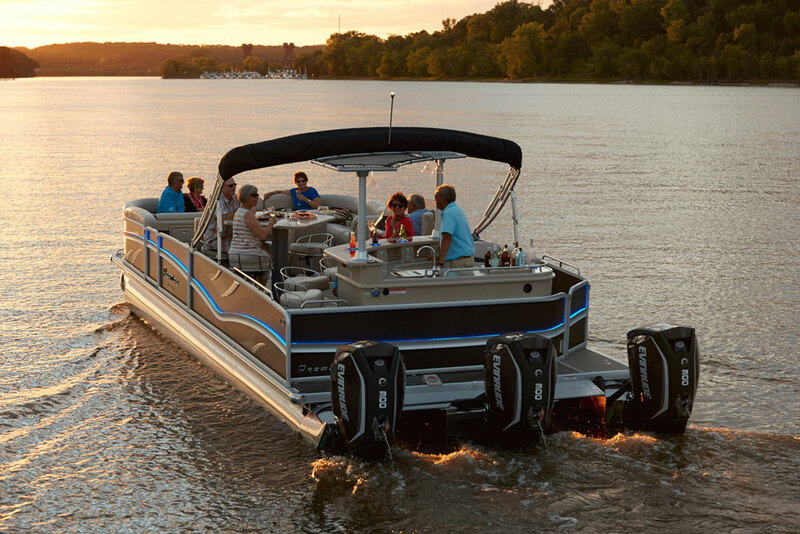 Is My Boat’s Electrical Panel Safe? Why Do My Electronics Blink Out? 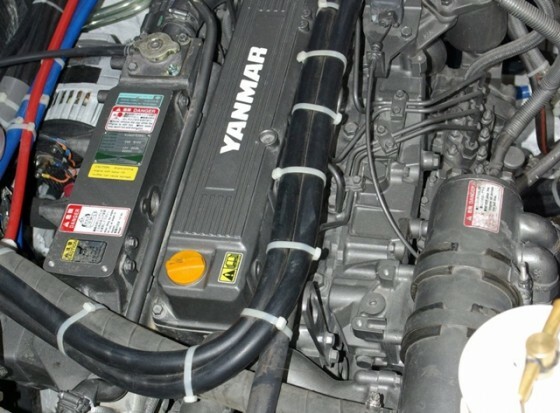 The nylon tie-wraps holding hoses on top of this Yanmar diesel won’t last long in the heat of the engine compartment. 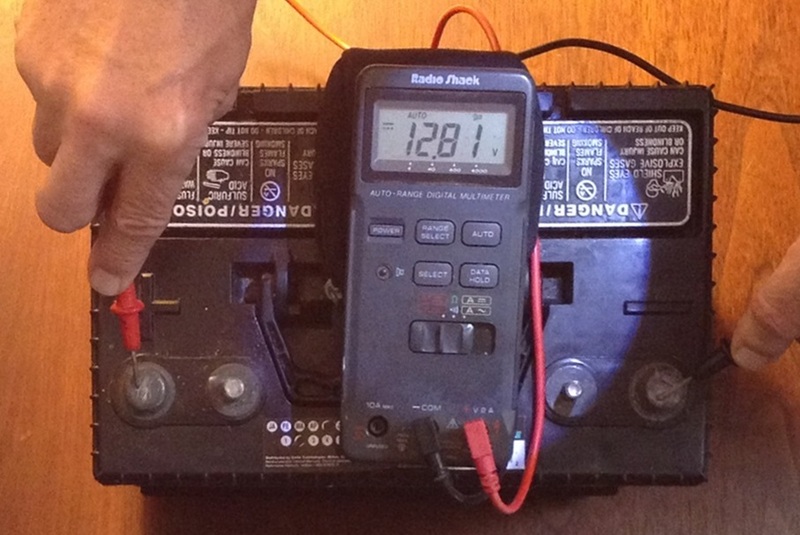 Are My Bow Thruster Batteries Getting Charged?